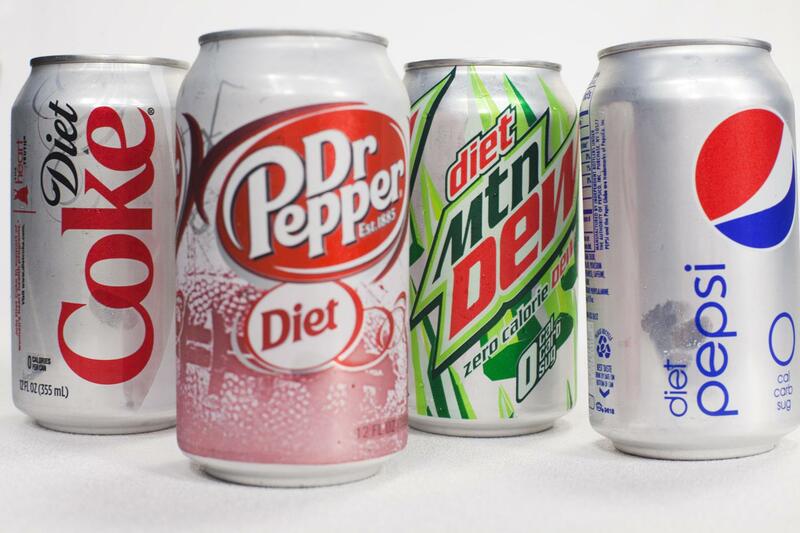 Diet soda is a favorite item among people looking to lose weight or keep weight off. We tend to think of it as a ‘freebie’, calorie-wise, something pleasurable we can enjoy without having to worry about weight gain. Research is conflicting on this topic. There has been increasing suspicion that diet drinks may come with a price, one that may have to be paid in weight gain. Maybe part of the problem is that some dieters may tend to take advantage (consciously or subconsciously) of the calorie savings with diet drinks. It’s not uncommon to consume roughly the same number of calories with a low fat frozen desert as with regular ice cream, if a larger portion is eaten; similar to a smoker smoking more cigarettes when they are low nicotine. Perhaps some dieters wind up eating more of other foods because they know they’ve saved calories by trading in their regular sodas for calorie free types. Researchers at the University of Colorado – the same ones who created the National Weight Control Registry and have been involved in obesity research for decades – performed a controlled clinical trial with over 300 people, comparing the effects on weight of drinking diet soda compared with water. In this study, significantly more people in the diet soda group lost 5% of their body weight, compared with people drinking water. While the results appear to make sense, readers should know that the American Beverage Association sponsored the study. And although a disclaimer states that the ABA had no hand in designing the study or interpreting its results, they clearly benefit from the results. On the other hand there is some evidence that some people, because their brains are different, may experience an increase in appetite when eating sugar substitutes, while others don’t. And of course, there’s always the possibility that you may ‘train your brain’ to need more sweet-tasting foods by using a lot of sugar substitutes. 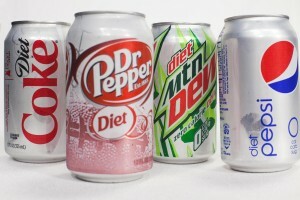 So you’re probably wondering – will diet sodas help me in my quest to lose weight? The best strategy for now is to try varying the amounts of these you use, and see if it has an effect on your appetite, hunger, and weight. Next week: Are diet sodas safe? Group members and other who are interested in reviews on this topic can contact me for recently published scientific articles. They’re heady but informative!